The Minister of ICT and National Guidance, Frank Tumwebaze together with telecommunication companies, UCC Executive Director, Godfrey Mutabazi and legislators have reached a consensus to stay the usage of airtime scratch cards as efforts continue to sensitise the public on the electronic recharge system. 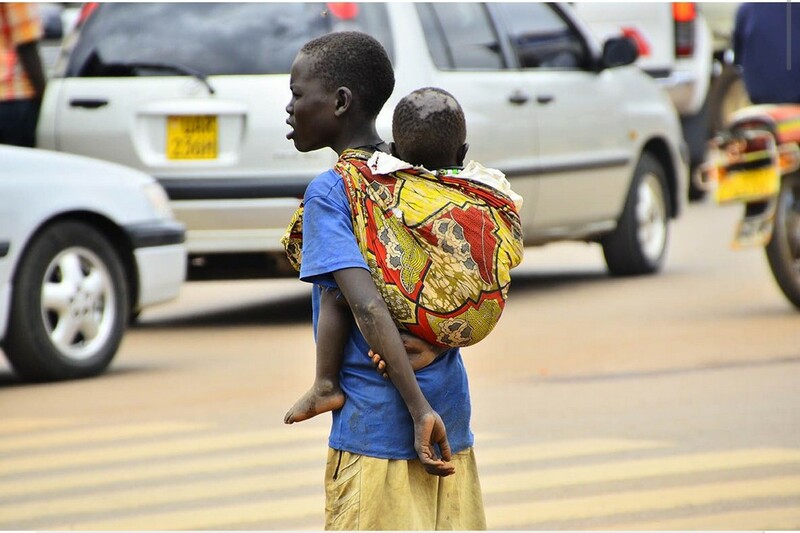 The decision was reached Thursday during a dialogue chaired by the Speaker, Rebecca Kadaga at Parliament to find lasting solutions to the challenges of the phased out scratch cards. 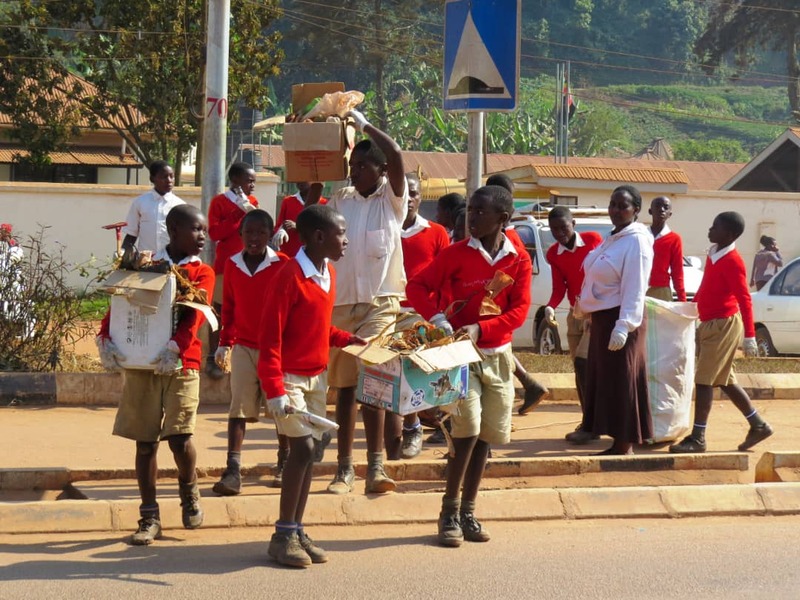 The ban on the use of scratch cards was effected on July 31 by telecom companies following a directive from the Uganda Communications Commission (UCC). The Speaker observed that there was a communication gap between UCC and the masses regarding the phase out of the scratch cards and recommended robust sensitisation of the masses. 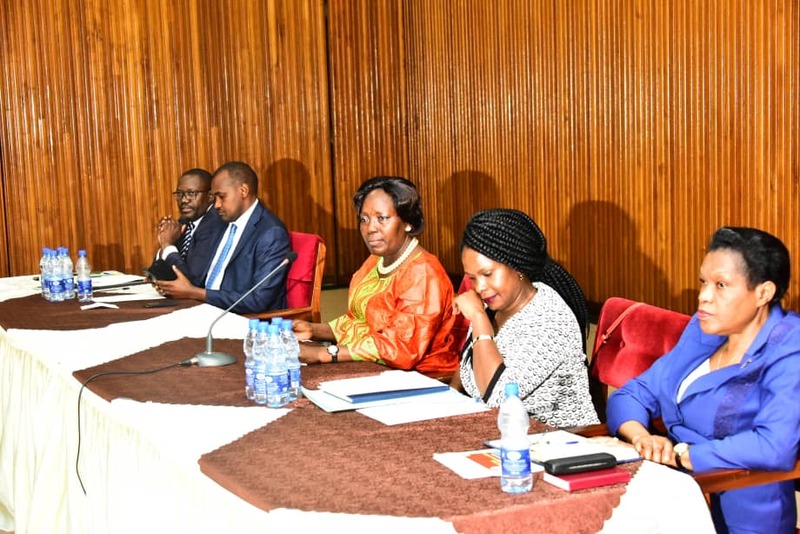 The MPs raised concerns that by effecting the ban, a number of people especially in the rural areas were left out as many don’t have access to mobile money services which is key in loading airtime by the easy load system. Ruhinda North MP, Thomas Tayebwa informed the house that telecom companies are not being fair to poor Ugandans because they are targeting small people to make more money which is wrong. He said that there is a high chance that even criminals could use the pay way machine to harm users. 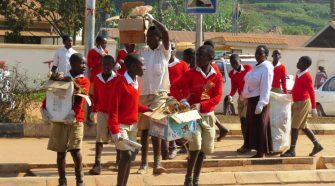 “My Sub county Kiyanga has no mobile Money agent meaning my people can’t access easy load. We are here because of our people who voted for us not any of you and that is why we raise their concerns, besides the machines are not safe especially for people who deposit huge sums of money since the agent can connive with thugs,” Tayebwa said. “Introduce E-recharge and maintain the scratch card airtime as this will allow people to choose from the two instead of punishing them,” he added. Rakai Woman MP, Juliet Kinyamatama said that the telecom companies are taking Ugandans for granted and accused UCC of siding with the telecom companies yet neglecting the consumers who bear brunt of the pain. 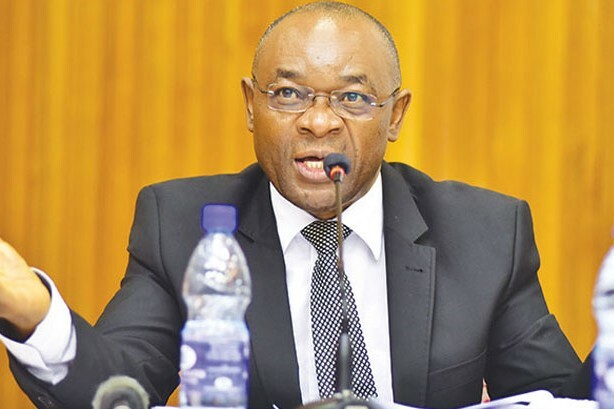 “Network in rural areas is very poor and there is no power access and the best you can do is to leave for them scratch card airtime,” Kinyamatama asserted. 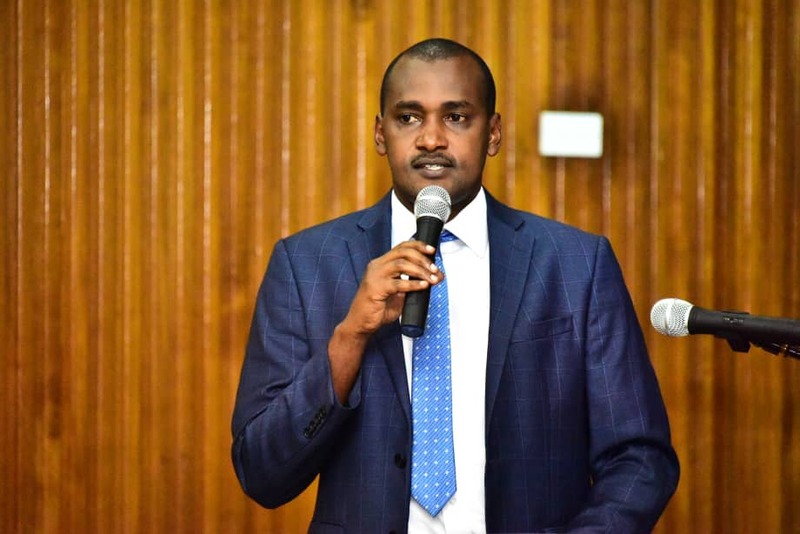 The Minister for ICT, Frank Tumwebaze agreed with the concerns raised by a number of legislators who noted that indeed scratch cards must be left in circulation until Ugandans adapt to the easy load system. 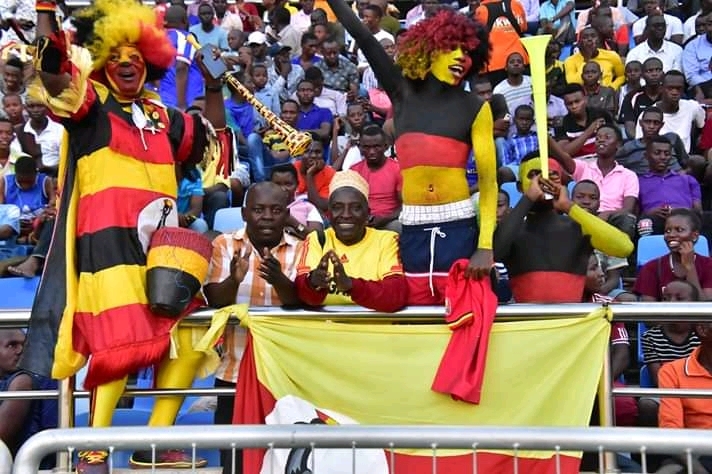 “We agree that there is a problem of accessibility of airtime and that there isn’t a need for forceful banning of scratch cards but allow it to be phased out by the market forces of demand and supply,” Tumwebaze said. Speaking on behalf of telecom companies, MTN Uganda’s CEO, Wim Vanhelleputte said that currently, there is not a big number of scratch cards in the country since they had phased them out but because of the demand by MPs, they are will revisit the importation of the cards to ensure that none of the customers are left out.